What do you think? It has this consistent disco-esque bassline that keeps the song going underneath fizzy synth and distorted electronic squeals that serve as a great melody. The ambient warm sound that rise up every now and again lend the song a pop quality, especially in the chorus - when everything becomes jangly and climactic. A little New Young Pony Club, you know, but darker. Electro-pop heaven for a time in our collective history that isn't all roses. 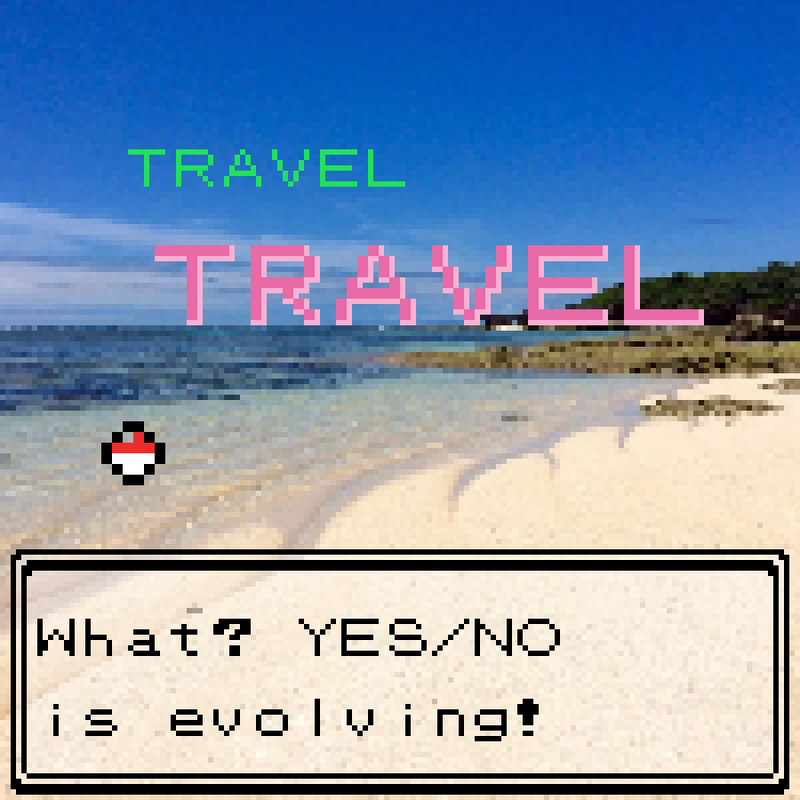 It doesn't sound new. But then again, it doesn't sound old, old as in re-hashed I mean. It sounds of a certain era, and it sounds just fine that way. If you have Spotify, I recommend giving this very Kitsuné-typical artist a good listen. Those electro-pop soundscapes come alive in this new EP. 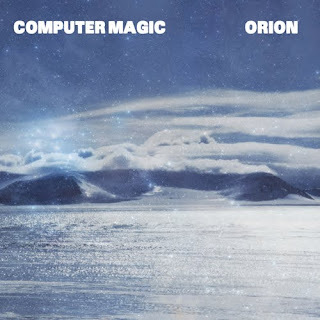 • And Computer Magic is on Twitter!